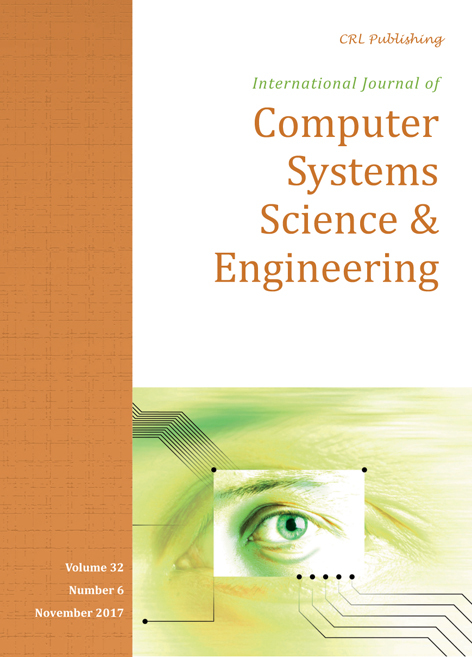 The journal is devoted to the publication of high quality papers on theoretical developments in computer systems science, and their applications in computer systems engineering. Contents will be added when available. Software industry in Okinawa: is ‘domestic offshore outsourcing’ scheme feasible? Vimala S., Khanna Nehemiah H., Saranya G. and Kannan A. Certification of open-source software: A role for formal methods?